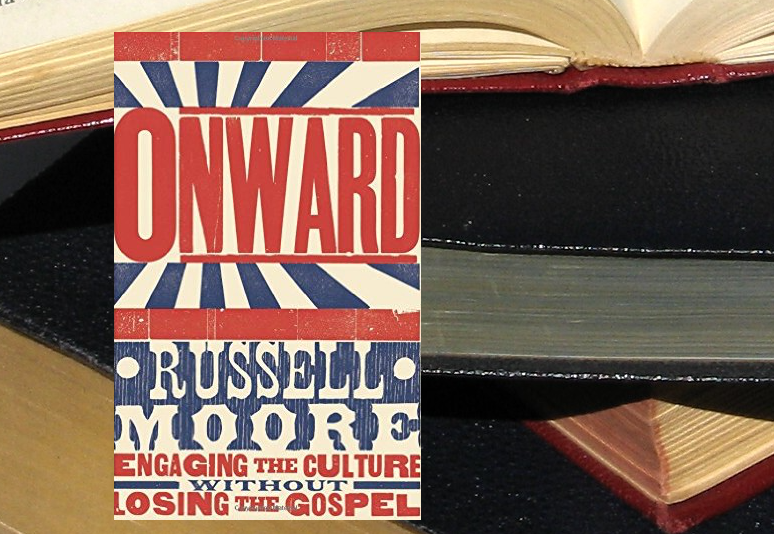 I recently finished Russell Moore's book Onward. I received it free along with another book (I Will by Thom Rainer) from the publisher. For me Onward was one of those books I could only handle in small doses; not because it's a bad book, but because it's a deep book. I've heard Moore preach on a couple of occasions, and have always walked away with my heart full and head hurting because of the depth. In my opinion many, if not all, believers can benefit from this book. It helps you think through some (most) of the issues facing the church today as it relates to engaging culture. Get this book and learn to think more deeply, so you can respond more faithfully. Is it possible that Moore goes too far? Maybe. But what's far more likely is that I don't go far enough. Get a copy of the book here or here. All quotes taken from Onward by Russell D. Moore ©2015 by B&H Publishing Group.